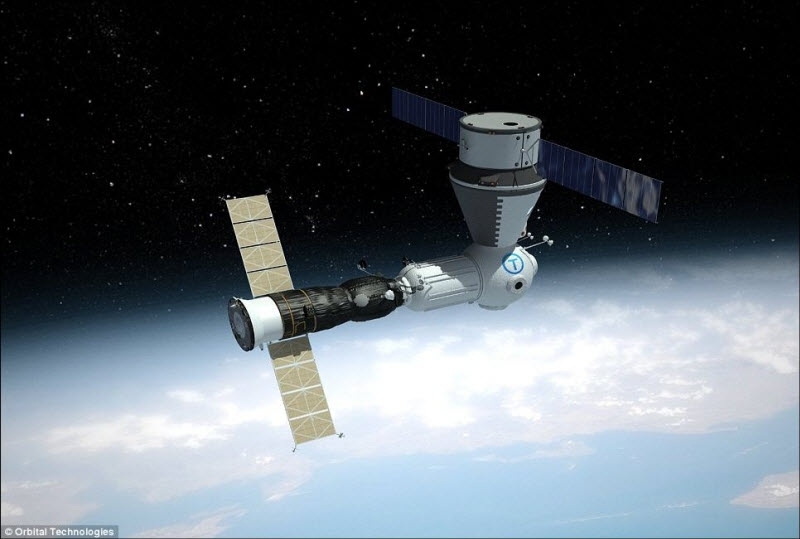 The Russian company “Orbital Technologies” is going to create a hotel in Earth’s orbit at an altitude of 350 kilometers from the surface. The unusual hotel will be able to accommodate seven guests. It will be opened by 2016 and will probably become the most expensive hotel in history. A five-day stay will cost you about 5 million rubles (about $ 180.000). The creators plan to make the hotel very comfortable. 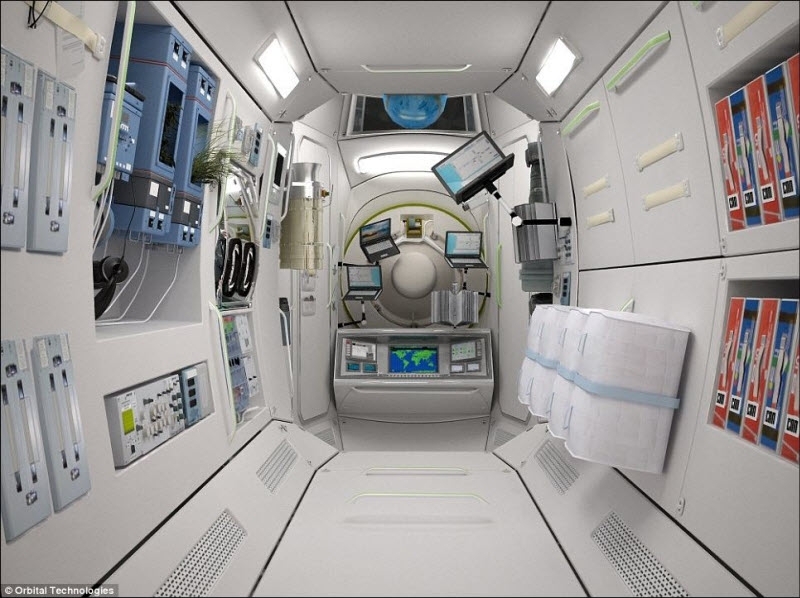 It will have a sealed shower cubicle (for comparison, the inhabitants of the ISS use a wet sponge). Most likely, there won’t be food in tubes. There will be ready-made dishes from the Earth which will just have to be warmed up in a microwave oven. A. Bunka here. 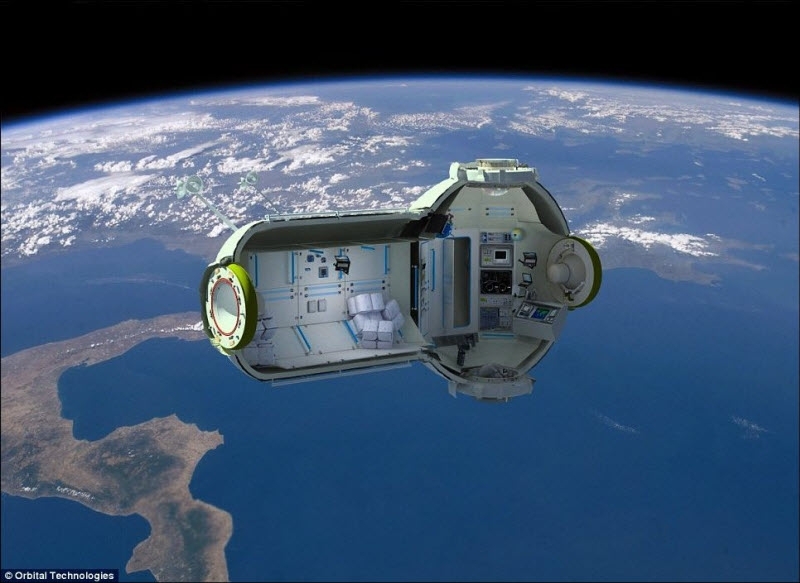 I wonder if they will charge more for an “Earth View” room, versus an “Space View” room? 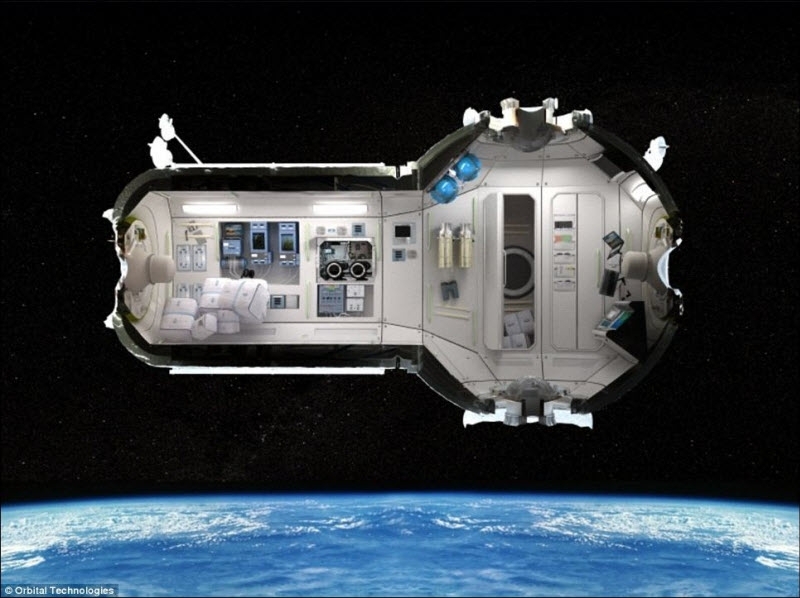 Somehow I think I will wait for Hilton, Marriot, or Ritz Carlton to launch their space hotel. I wouldn’t want to be the first visitor on this one. I vote you go … leave now !!!! As it stands, it’s fantasy. 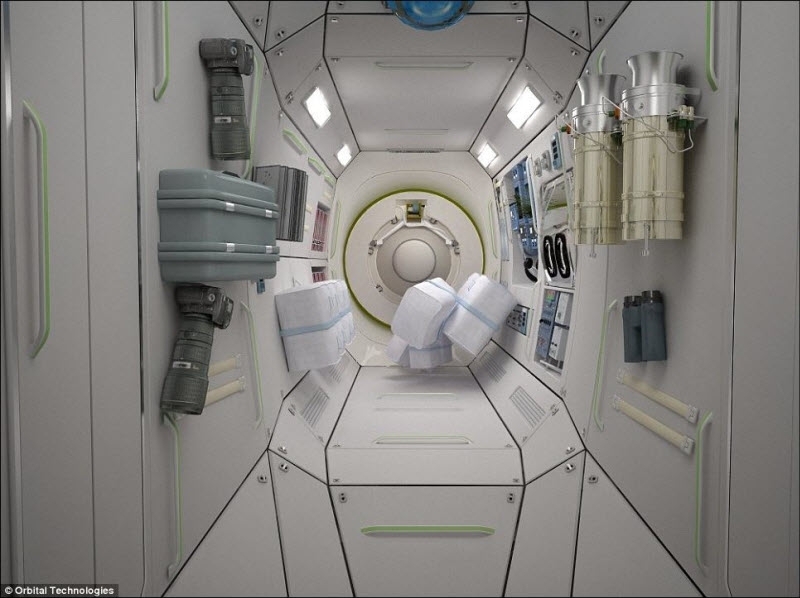 There’s a reason they don’t have showers on the ISS. Plus the training involved. Who’s going to clean it? Is there a full time crew there? It’s just impractical as it is. seems unlikely and yeah what bout a crew? NASA has a bunch that needs a new job. 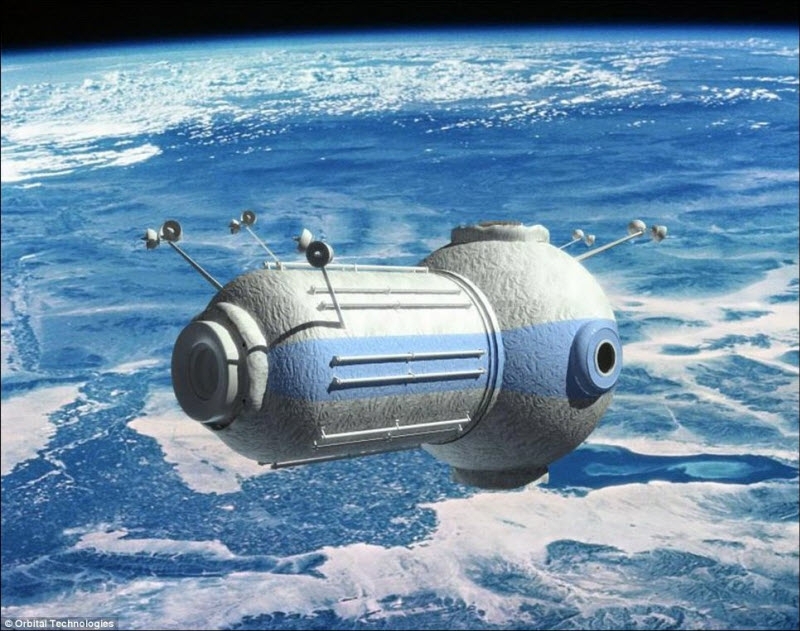 In Russian space hotel the guest is the crew. Clean your own toilet! 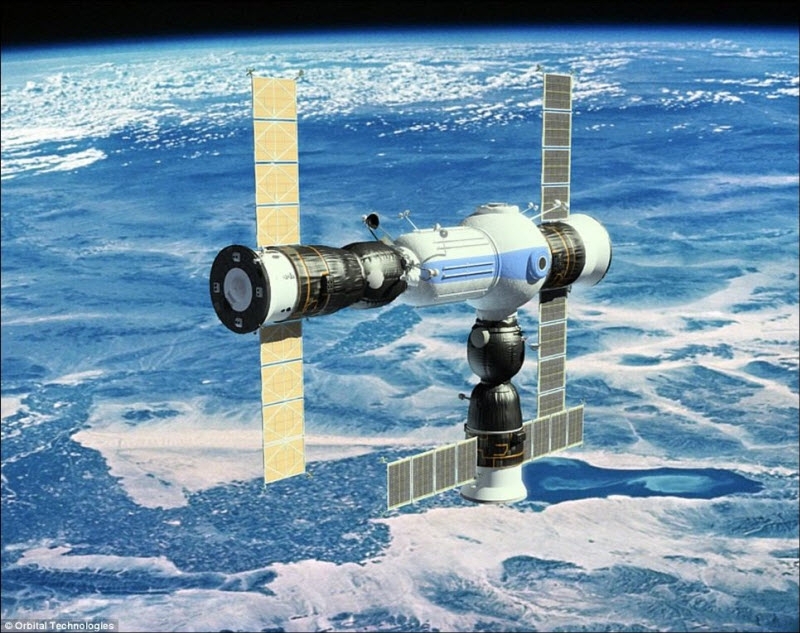 Russian space station, American space station, all made in China. CAN I PLUG IN MY IPOD IN THERE? THERE BETTER BE ALL THE STOLICHNIA WE CAN DRINK AND BAKALVA BEER TO DRINK FOR THAT PRICE!!! !